Can We Take A Picture? 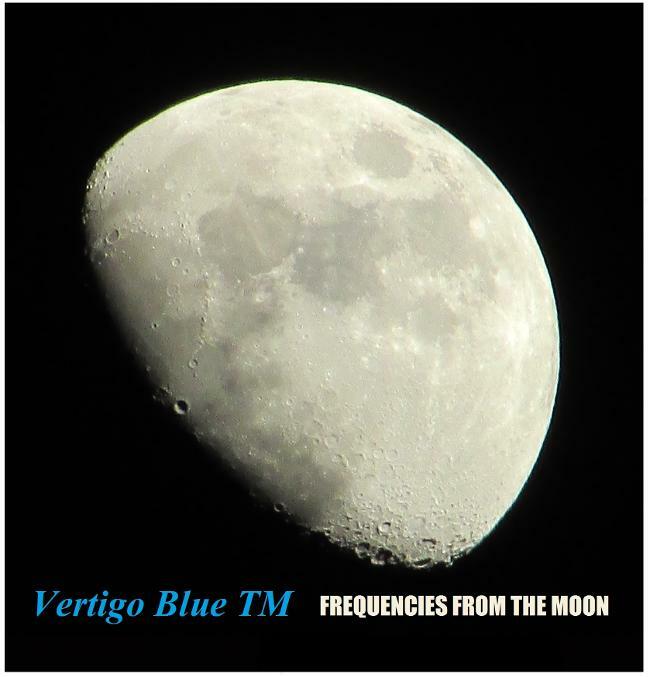 Vertigo Blue TM is an independent artist. (Established in 2001) U.S. based independent record label spearheaded by Michael Naus Jr. near Houston, Texas. The label was created to push Vertigo Blue TM (Vertigo Blue) and any of his own releases. Formats include Electro & Synth Pop, Electronica, Electro, Alternative. 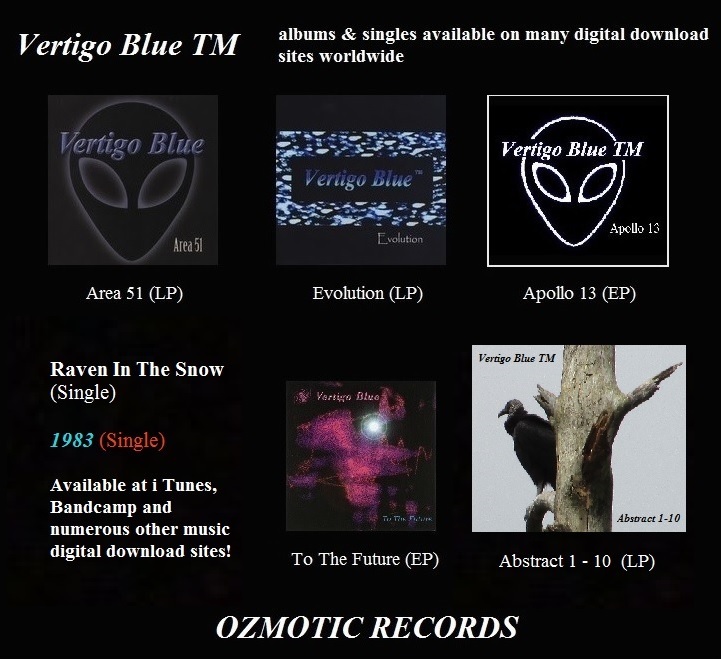 Vertigo Blue TM Releases: 2005 LP Release titled Area 51, 2011 LP Release Evolution, 2013 Singles Raven In The Snow, Red Horizon and Ecstasy - 2015: Abstract 1 - 10 (LP). Ozmotic Records currently handles music distribution though it's many online outlets. Ozmotic Records is not currently seeking other artists or demos.